Chris Christie (campaign slogan: Telling It Like It Is) repeatedly told it like it factually is not during last night’s GOP debate, twice claiming that President Bush appointed him U.S. attorney one day before 9/11. That didn’t actually happen. “I was appointed U.S. Attorney by President Bush on September 10th, 2001, and the world changed enormously the next day, and that happened in my state. 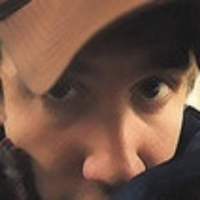 This is not theoretical to me,” Christie said, in the midst of a debate with Rand Paul about intelligence agencies collecting U.S. citizens’ phone records. The debate wasn’t the first time Christie’s made that claim. He mentioned it in speeches and interviews in May or June, and as far back as 2011, when Osama bin Laden was killed. 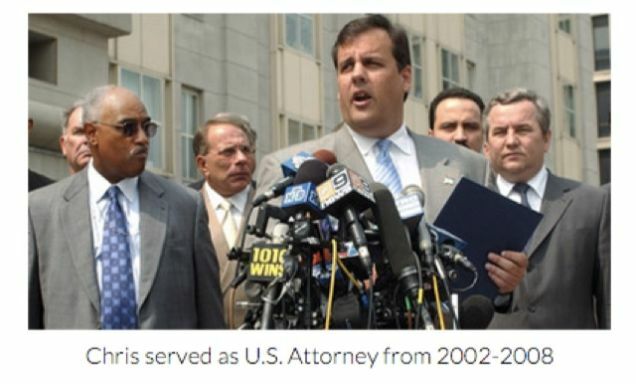 Chris Christie served as U.S. Attorney from 2002-2008, according to Chris Christie’s website. The year 2002 occurred after Sept. 10, 2001, according to the Gregorian calendar. Christie was rumored for the appointment in early September, pre-9/11, but wasn’t officially nominated for the post until December of that year, and wasn’t confirmed until January 2002. ThinkProgress points out that the New Jersey Star-Ledger and the New York Times back up this version of events, not Christie’s “day before the attacks” narrative. Christie wasn’t actually appointed, or nominated, the day before the attacks, but for the purposes of an argument with Paul regarding the Patriot Act and the counterterrorism value of domestic surveillance, wouldn’t it have been neat if he had? Hmm. As Marcy Wheeler points out, the New Jersey governor has a personal interest in defending the phone surveillance program, because he likely made extensive use of it to do his job as a U.S. Attorney. Which started in 2002. While the federal lawyers were voting by conference call in New Jersey, the White House notified Christie that he is the President’s choice and that extensive background checks on his qualifications would begin immediately. Those checks could take up to six weeks, after which the formal nomination would be put forth to the Senate. Christie’s campaign added, in a statement to Politifact, that Sept. 10 was the date Christie received the phone call informing him the Bush administration intended to start the nomination process. But Christie’s formal nomination wasn’t issued until December, according to an official statement preserved in President Bush’s White House archives. As Politifact points out, whether Christie was “appointed” on 9/10 is a matter of whether you take “appointment” to mean merely selection for the job—which, everyone acknowledges, was still contingent on up to six weeks of vetting—or the formal announcement that put Christie forward to the Senate for confirmation. Given the context of Christie’s debate statements, which seemed intended to give the impression that he had already begun a job prosecuting and jailing terrorists at the time the attacks occurred, that latter interpretation of “appointed” seems more appropriate.